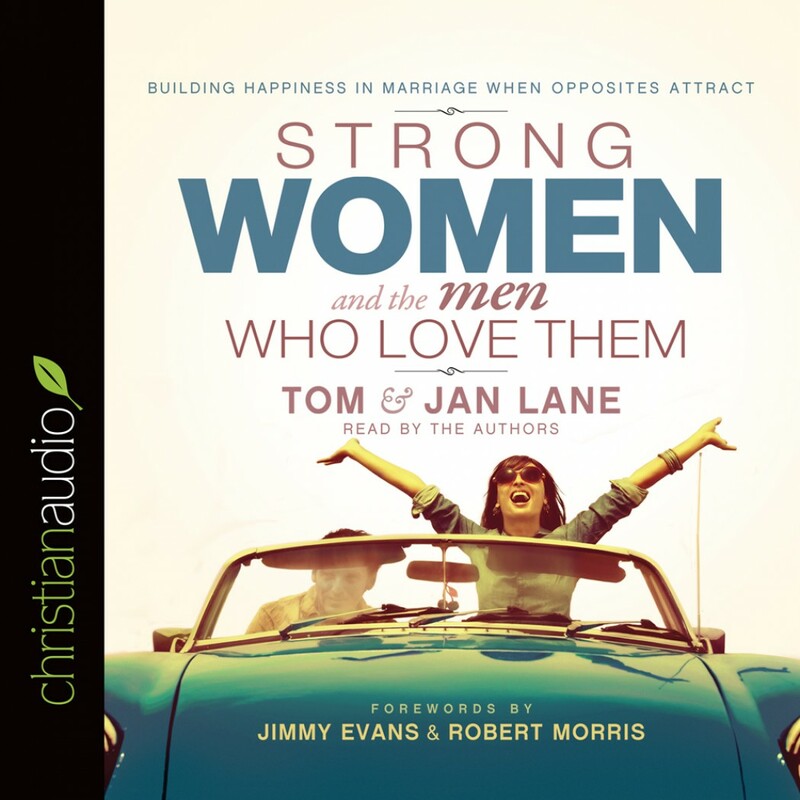 Strong Women and the Men Who Love Them by Tom Lane & Jan Lane Audiobook Download - Christian audiobooks. Try us free. Every great marriage FACES CHALLENGES ALONG THE WAY. How you navigate the circumstances you encounter with your unique personalities determines the health and success of your relationship. For over four decades Tom and Jan Lane have worked together to build a happy, satisfying marriage, and now they share what they have learned. qualities of strong, amazing women and the remarkable men who love them.